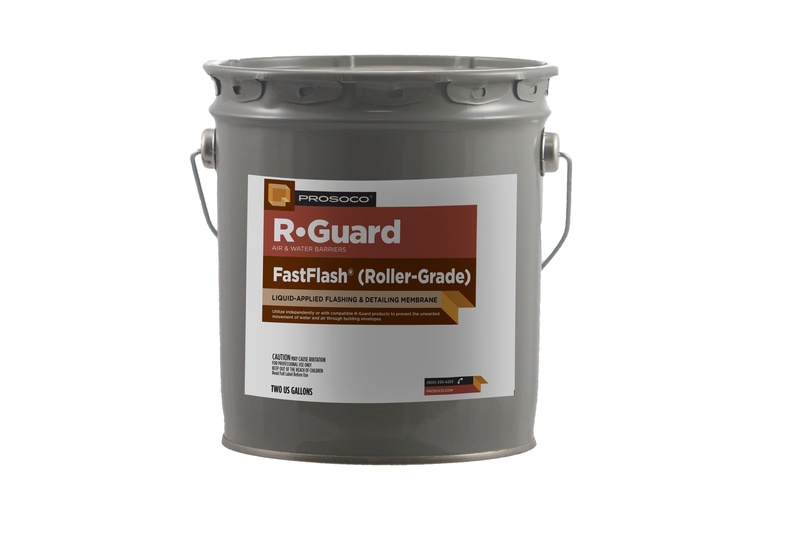 Roller-grade FastFlash will be available in 2-gallon pails. The standard gun-grade FastFlash will continue to be available in sausages and cartridges. 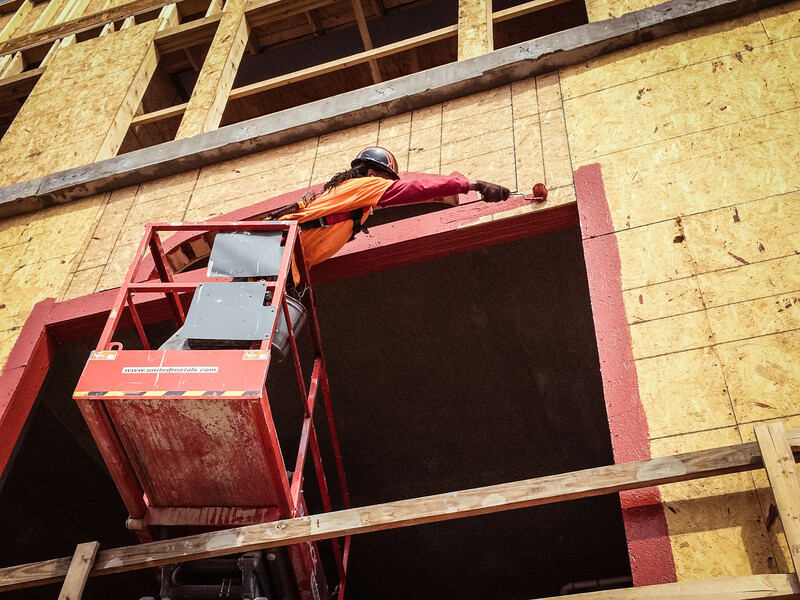 Coastal Construction Products will carry these products.